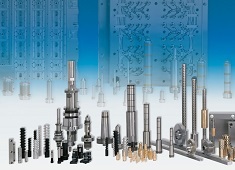 Specialised components of the utmost quality ensure your tool with give years of service. Supplied by Hasco we use only the best components available on the market. Unlike with a conventional tool, rigidifying runners are avoided in the processing of thermoplastics by using hot runner tools. This dispenses with all kinds of reworking. 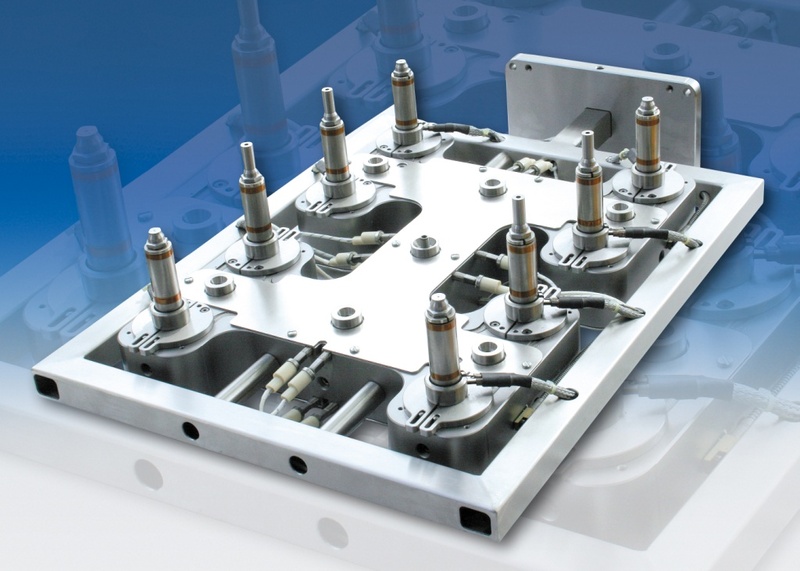 This makes the manufacture automatable and low-cost. The hot runner technology also guarantees the highest quality. Supplied by Hasco. Drilled plates, machined on all sides. Can be combined by the modular principle. 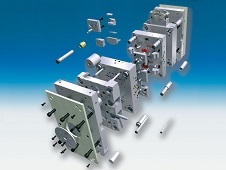 For injection moulding tools, compression moulds and pressure diecasting moulds. Undrilled plates, machined on all sides. 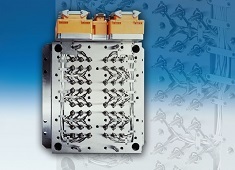 For moulds, tools, machines etc. Using Hasco Components give Cobra Tool and Die Ltd the quality materials we require to deliver a product that will run with precision for many years.